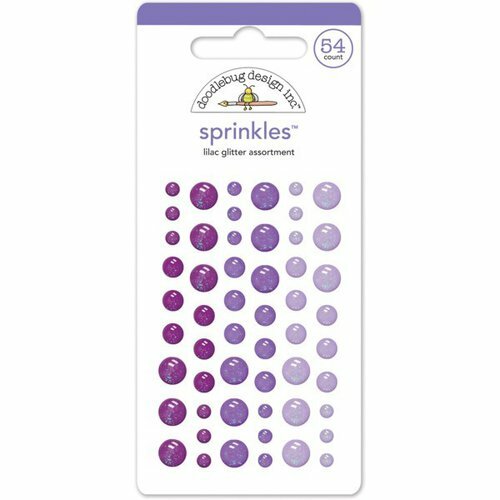 The Lilac Glitter Sprinkles Enamel Dots are sure to make you smile! 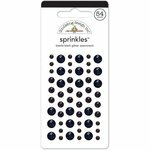 These enamel dots come in three colors and three sizes. 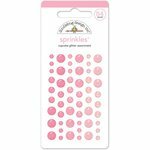 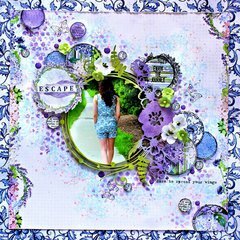 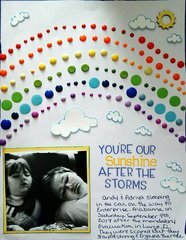 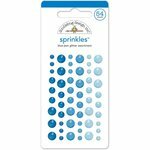 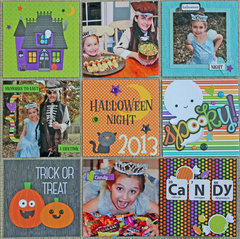 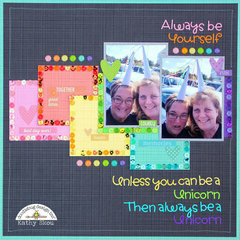 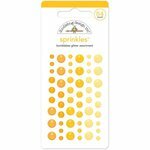 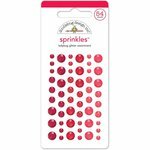 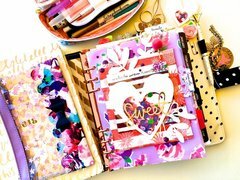 The package includes 54 self-adhesive dots by Doodlebug Design that feature fun glitter accents.